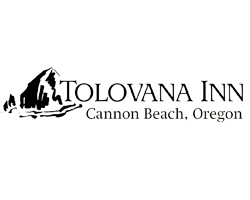 Located at the Ocean’s front door, Tolovana Inn is the premier destination in Cannon Beach for Meetings, Events, Retreats, and Banquets. 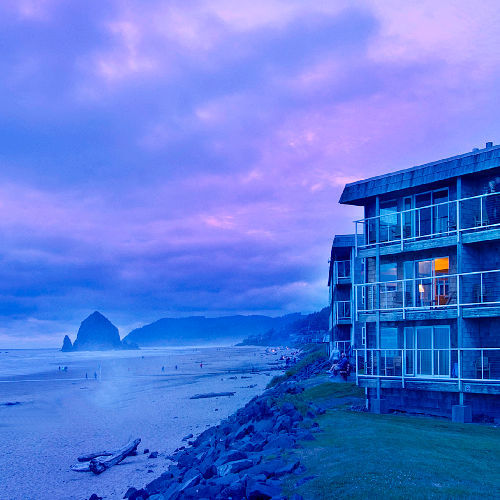 Just over an hour’s drive from Portland and the Valley … and a world away from the hustle. 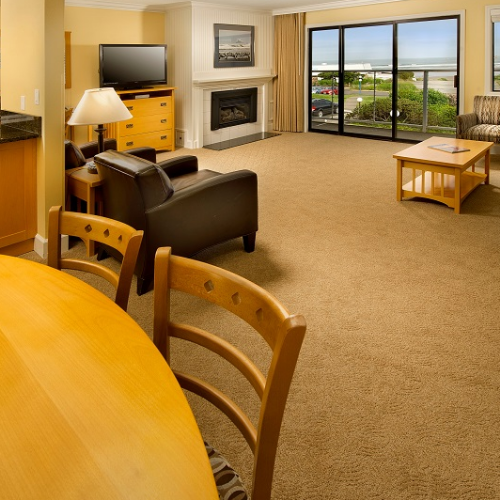 We make it easy to sleep in, with 175 spacious guest rooms and suites, over 3,600 square feet of flexible meeting and event space, and stunning views of the Pacific Ocean and one of Oregon’s most popular landmarks ~ Haystack Rock. Tolovana Inn offers a variety of on-site activities to entertain you and your guests. 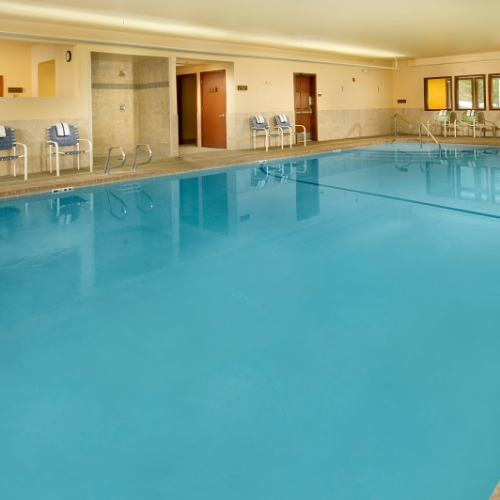 Take a dip in the Salt Water Pool, relax in the Whirlpool Spa, enjoy a rejuvenating Sauna, work out in the state of the art Exercise Facility, build a Beach Bon Fire and enjoy gooey S’mores… or simply take a walk on the Beach! We are pleased to help coordinate an outing or excursion to any number of the local merchants, attractions, and events. Our staff is available to help answer questions about the local area. 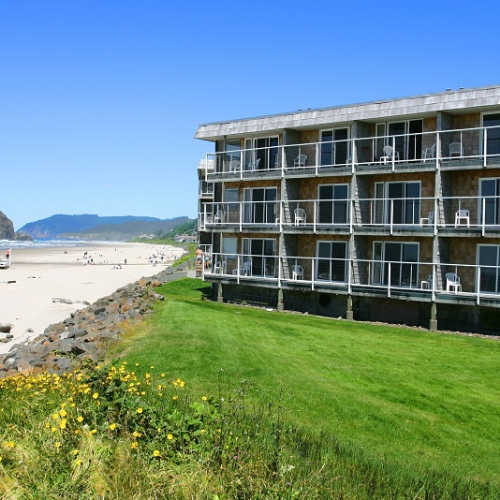 The Cannon Beach public shuttle will take you to and from the city’s downtown shops, restaurants, and galleries, and located in front of the Tolovana Inn. 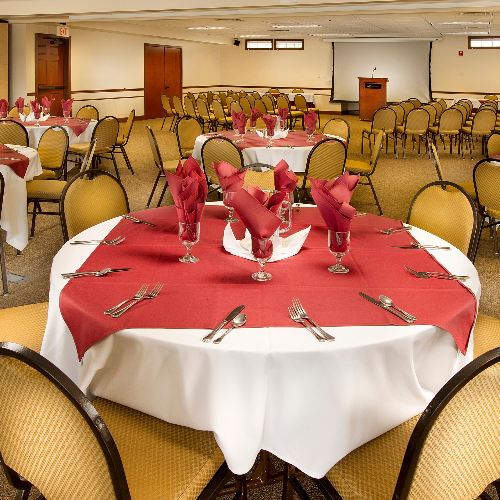 With a 45-year history of creating successful functions from 10 to 140, we’re ready to provide creative solutions for your next event. 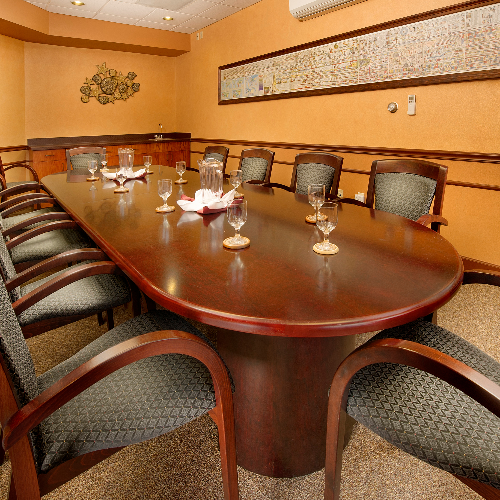 Please contact our on-site Group Coordinator to schedule a site tour and your next event.